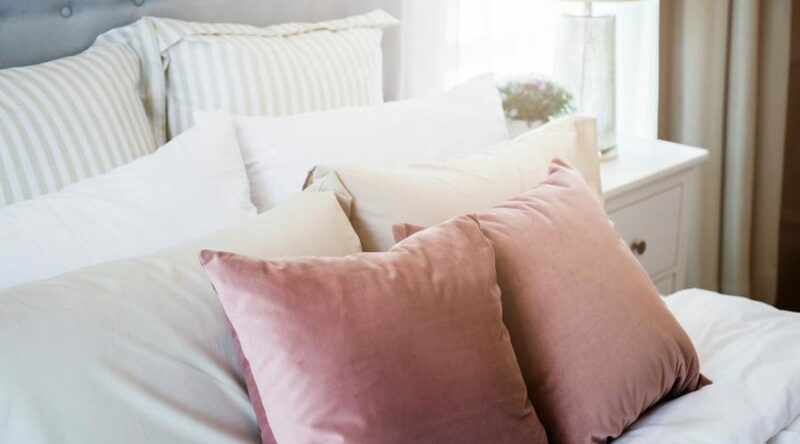 Consumers habits in bedroom products are changing. The article discusses why and how those changes are happening and who wins and loses from those changes. Until now, no one has created an online grocery business that offers competitive prices and makes a profit. 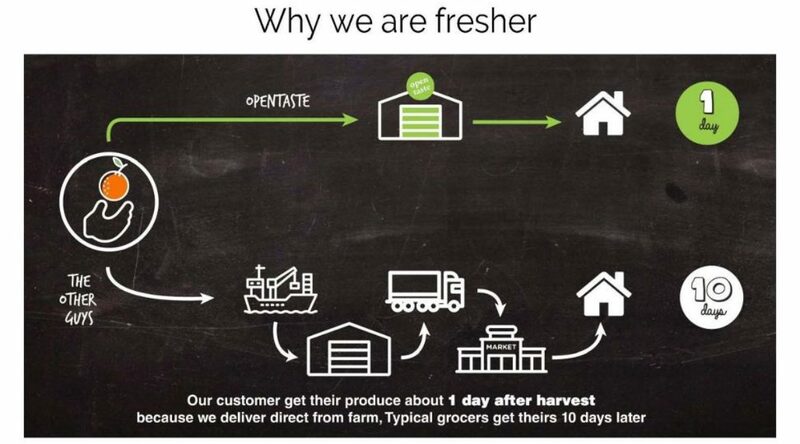 A Singapore-based company called Open Taste may be the first. This is its strategy.